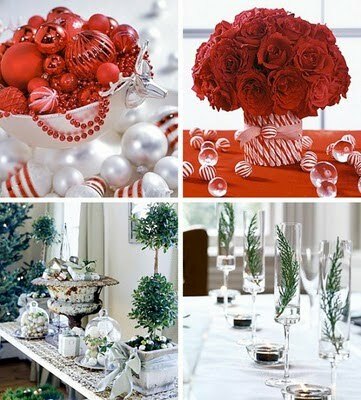 With December right around the corner, the winter brides are asking us about how to incorporate the Christmas theme into their centerpieces. Well, we have some fabulous ideas that are a big hit at weddings! 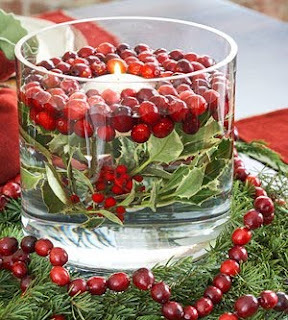 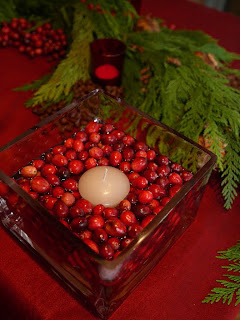 And remember, be unique and create your centerpiece with something besides flowers. 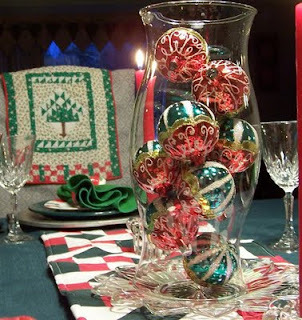 And just because you have a Christmas theme, doesn't mean your color scheme has to be red and green! Ask us today for a quote on your centerpieces. 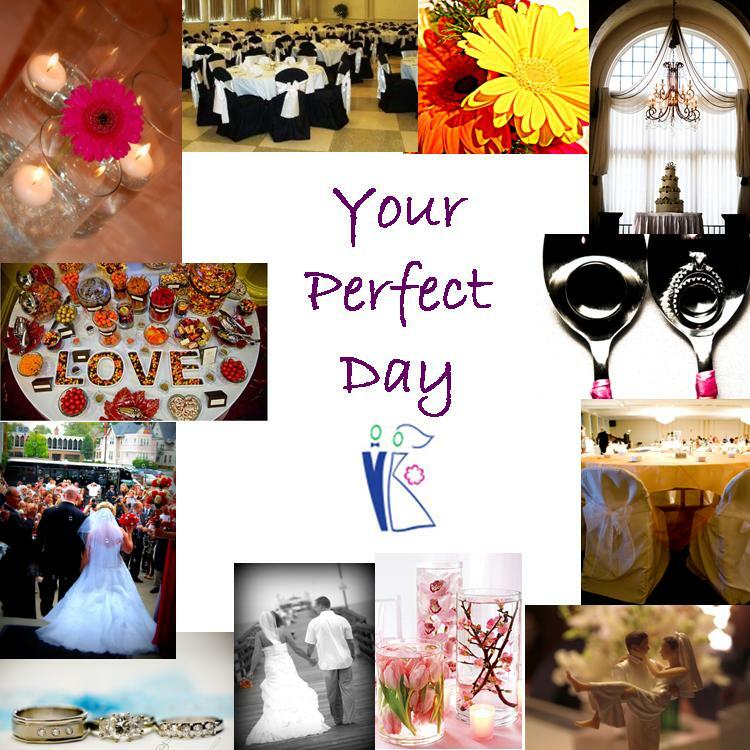 Our prices always include set-up and tear-down! 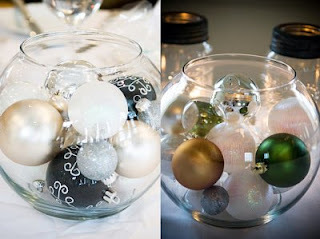 Or if you just want to rent our vases, they start at $1.00 each and include white, black or orange crystals!